Given this is a Great British Bake-Off inspired Year Of Pie I figured it would be wrong to go the entire year without baking a Bakewell Tart. I've even used one of the contestant's recipes as a reference. I didn't follow it exactly for various reasons. came out. Look at that pastry! Just look at it! Put the flour and sugar into a blender. Blend in the chilled butter until it resembles coarse breadcrumbs. Add the water 1tbsp at a time while still blending. Continue to blend until the dough starts to ball up. Turn out onto some plastic wrap, squish into a thick disk, cover fully and refrigerate for an hour before use. 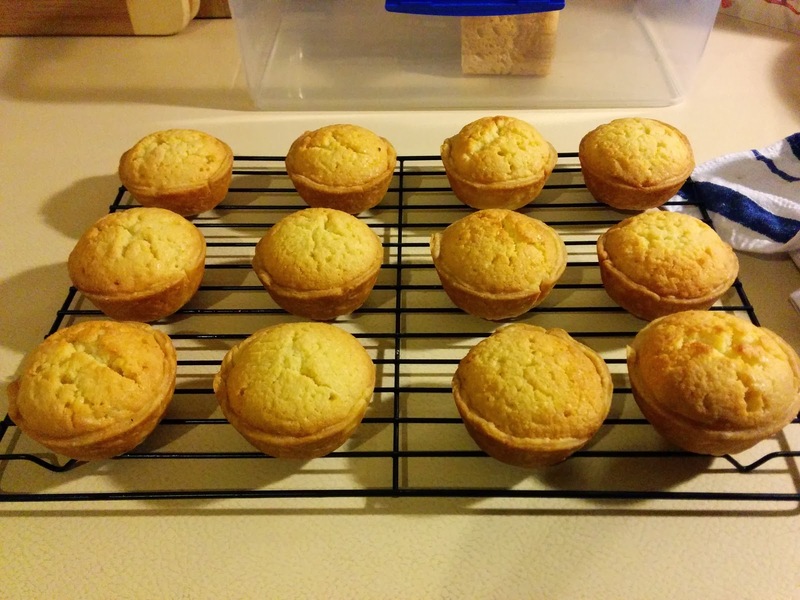 Place little tart-removal paper strips in the cups of a 12-cup cupcake tin (see previously). Unwrap the pastry, place a large sheet of greaseproof paper on top and roll out the pastry to a thickness of 1mm. 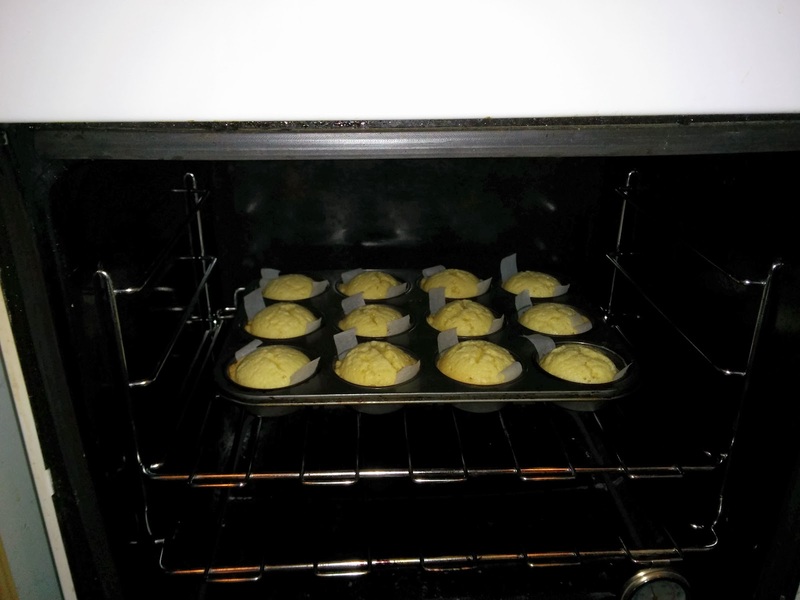 Cut out 9-10cm rounds from the pastry (a good centimeter larger than the cupcake cup) and gently push into the cupcake tin. Chill for 15 minutes. 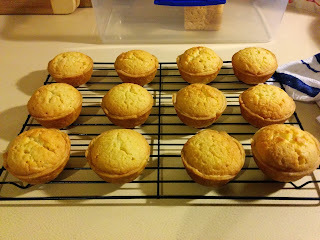 on this blog, but they were just so PUFFY! Prick the bases of the pastry cases then place (a generous) half a teaspoon of the jam in each. Zap the jam in the microwave for 10 seconds to soften it up a little if it's too hard to work with. 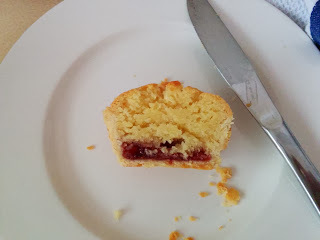 Top with the frangipane mixture. I used a piping bag to get the frangipane in nice and evenly. Bake in the oven for about 30-40 minutes until the frangipane is risen and golden. Cool in the tin for a few minutes then transfer to a wire rack. The original recipe included making the jam, which I just wasn't up to doing on Christmas Eve. It also included half the frangipane I've included above. I ended up tripling the amount, but that was a little too much - as you can see above they're really slightly too ... generously tall. Doubled would be fine, so that's what I've included in the ingredients list. 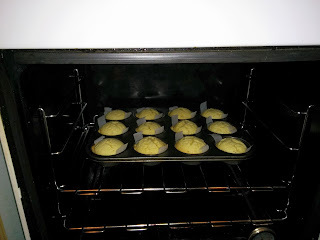 The original recipe had the baking time at 25 minutes which was way too short - my tartlets needed 40 minutes. You could use any jam you like in the base.